Birthday time is time for TREATS!!!! Birthday time is time for TREATS!!!! 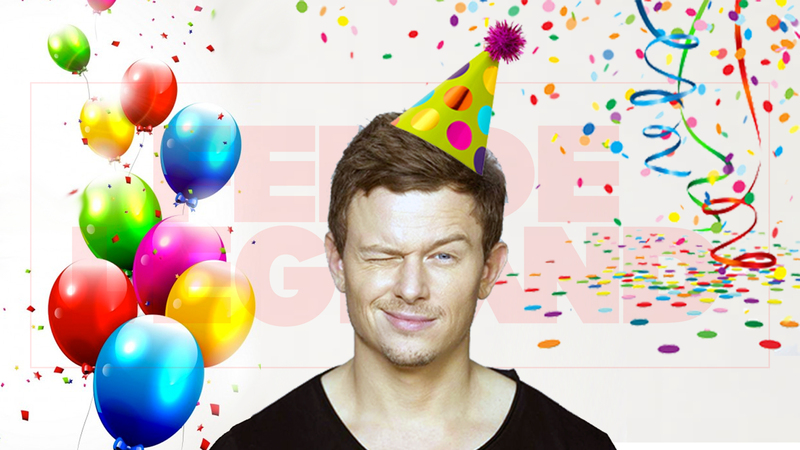 And Fedde's got something to celebrate this year! Get your own "FLG ringtone".